simplicity. 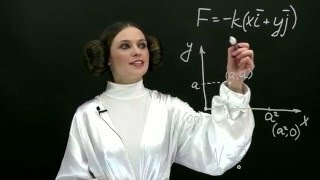 By convention, the applied methods refer to those beyond simple geometry, such as differential and integral calculus, difference and differential equations, matrix algebra, and mathematical programming and other computational methods. but introduction of new and generalized techniques in the period around the Second World War, as in game theory, would greatly broaden the use of mathematical formulations in economics. choices are irreducible to mathematics. 1. why has the australian dollar soared over the last 5 years?